Greylock Repair Center offers a full line of services from high tech diagnostic testing and repairs to routine maintenance. Local shuttle is available.Alternative Motors carries an inventory of quality used cars at reasonable prices, always serviced and ready for sale. Special Orders are OK with us! If we do not have what you want just ask and we'll find what you need! Both business are family owned and we are local to the area. We have 50 years of combined experience in Auto Sales and Auto Servicing. BG Automotive Maintenance Services are available here and are designed to make vehicles perform better and last longer. 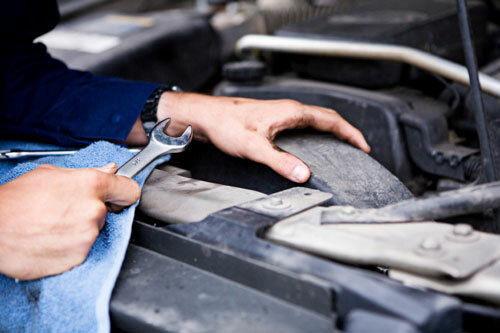 Only an authorized BG service center can provide these critical car care needs. We make things work for you!